Today we talked with Buffalo Boss Babe Kayla Fraser! She is a sexual wellness educator and relationship enhancement, specialist. Interested? So are we! 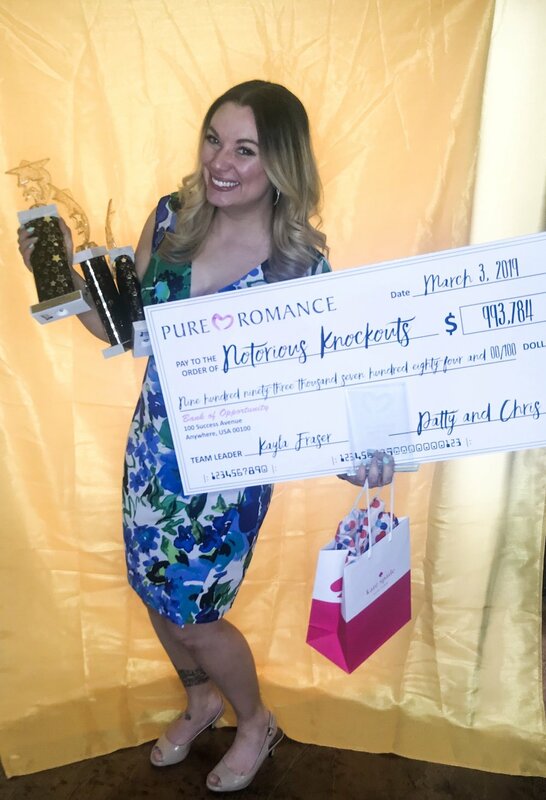 Kayla always loved teaching so when she saw this fun business opportunity, she jumped on it. Keep reading to learn a bit more about what she does, loves and dreams of. After college I was drowning in student loan debt and credit card debt. I wasn’t driving an old beat up car and had to move back in with my parents to try to make ends meet. I was working several jobs and hated them all. I felt like I was spinning my wheels, working all the time, with nothing left to show for it. I was always stressed about money and sick of robbing Peter to pay Paul. A friend of mine started doing these parties and they seemed fun! I went to her place one night to check it out and I fell in love. The products were amazing quality, she was giving us awesome info, and everyone was laughing and having fun! I saw that it was classy, and something I could work on my own schedule and actually make decent money. I started in May 2013 and have been in business ever since! I love doing educational and empowering parties for people, and leading our million dollar team to success. I’m serving my 4th year on the corporate Board of Directors and I also work as a corporate trainer. My parents, brother and boyfriend are beyond supportive! Don’t know what I would do without them! How fun, right? Keep up with Kayla on Instagram @Kayla_romance!